The most cursory of glances at the news headlines reveals a shameful failure by the international community to prevent deadly conflict. The ongoing civil war in Syria; the violent escalation in Ukraine and another chapter of the tragic saga of the Israeli-Palestinian conflict are just the most prominent examples of our collective inability to ensure that the United Nations’ principal objective – ‘saving succeeding generations from the scourge of war’ – remains a distant aspiration for many of the world’s citizens. The cost of such conflicts is enormous. As many as 170,000 people may have died to date in the Syrian Civil War alone. The number of displaced people across the world is at an alltime high. Conflicts reverse the gains of development. The political effects resound not only over time, but also across space, with other countries destabilized, or caught up in the affairs of violent places, as the MH17 airline tragedy reminded us all. The response of political elites – and of many ordinary people – is often one of frustrated resignation. Deadly conflict, it is presumed, is inevitable in human affairs; as ancient as the greed and grievances which are presumed to fuel many violent struggles. It is all too tempting to succumb to pessimism. 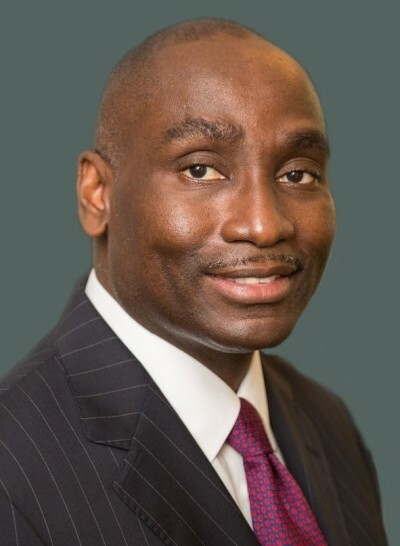 In my own experience, I have repeatedly found that when preventive action is properly conceived, and when the requisite political will is summoned, early and effective action can prevent the descent into the abyss of conflict. One example is that of Macedonia, where an unprecedented UN ‘preventive deployment’ reacted to warning signs and ensured that the Yugoslav wars did not spill over into that country. Preventing conflict makes sense morally, economically and strategically. Yet it requires constant marshaling of evidence that ‘prevention works’ to demonstrate to decision-makers that investments are worth their while. The Hague Institute is committed to this cause, and our Conflict Prevention Team is dedicated to making the case for prevention, and providing practitioners with tools to make their efforts more effective. Deadly conflict is not inevitable. To prevent it, we must all invest our passion, expertise and resources into building the more peaceful world we desire. 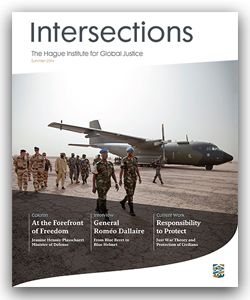 A biannual magazine, Intersections highlights news and projects from The Hague Institute and features expert analysis on topics related to peace, security and justice.